39. Plan a vacation together – then GO! 100. Spend time simply LISTENING to them. 101. Make a list of things you want to do together in the future! *Many thanks to the blog, hands free mama, for bringing this list to my attention and many more thanks to the blog, inspired to action, for the original post. You can read the original post here. 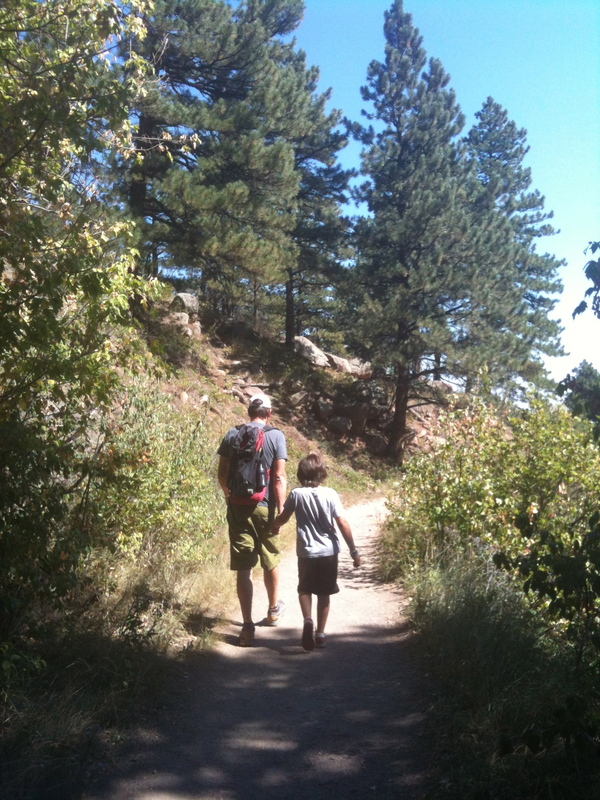 This entry was posted in Boulder, Families, Parenting, Uncategorized and tagged Boulder, Colorado, Families, Free, Kids, parenting, September, Things to do, What to do? by Boulder Families. Bookmark the permalink.